Medical device companies today face growing demands for innovation, intense competition and unprecedented pricing pressures. They also face strict yet evolving environmental and regulatory requirements, including the FDA’s rule for Unique Device Identification (UDI), and the ongoing need to better manage product quality across corporate functions. The world’s most respected medical device manufacturers are turning to product lifecycle management (PLM) solutions like PTC Windchill® to help manage product quality early and across the entire product lifecycle, resulting in reduced risk, streamlined compliance and accelerated innovation. 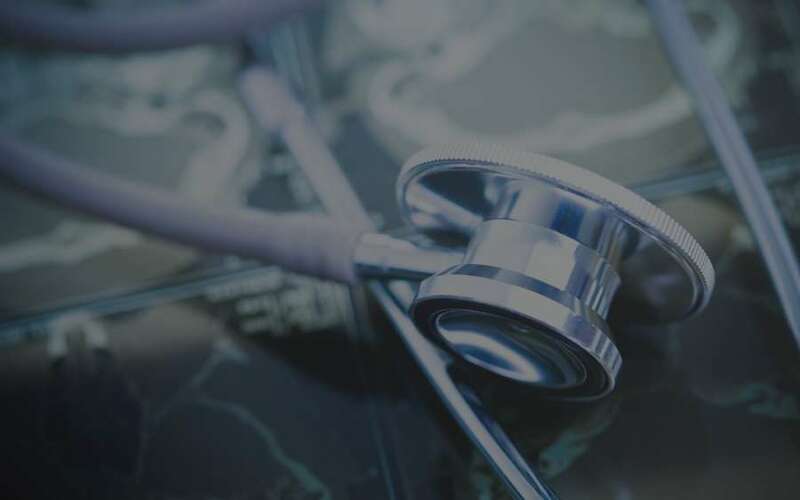 Kalypso provides medical device companies with a cost-effective accelerator for traditional PLM implementations with PLM Accel™ for Medical Device. PLM Accel for Medical Device is a pre-configured model based on leading practices in innovation and product development, built on PTC’s Windchill application. It uses leading practices to help medical device companies minimize configuration needs, accelerate PLM implementation, facilitate user adoption and maximize the ultimate value. PLM Accel is pre-configured for document (record) management and a closed-loop change management process to provide a fully FDA compliant record management system. It enables companies to get up and running with Windchill in as little as 16 weeks, managing product information, processes and decisions throughout the lifecycle. With PLM Accel, companies demonstrate value quickly and can build incrementally on success. For medical device companies, PLM Accel borrows from Kalypso’s deep industry experience to quickly apply proven processes and technology that solve specific industry needs and drivers, removing uncertainly from the solution design process, building confidence and shortening the time to implement a compliant solution.